Do you want your guests to have the best time ever at your wedding, birthday party or special event. Now they can with our traditional Fete Games, the perfect way to create hours of endless fun and some fabulously fun pictures! 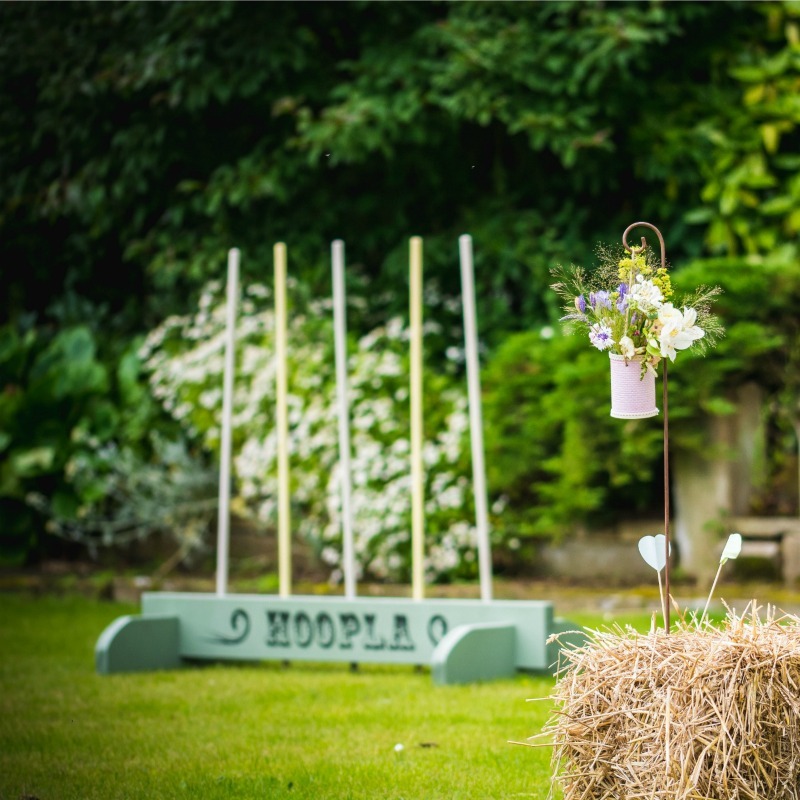 With tailored packages to include the garden games that you want and the extra special finishing touches to create the perfect event you are sure to have the best fun you’ve ever had. 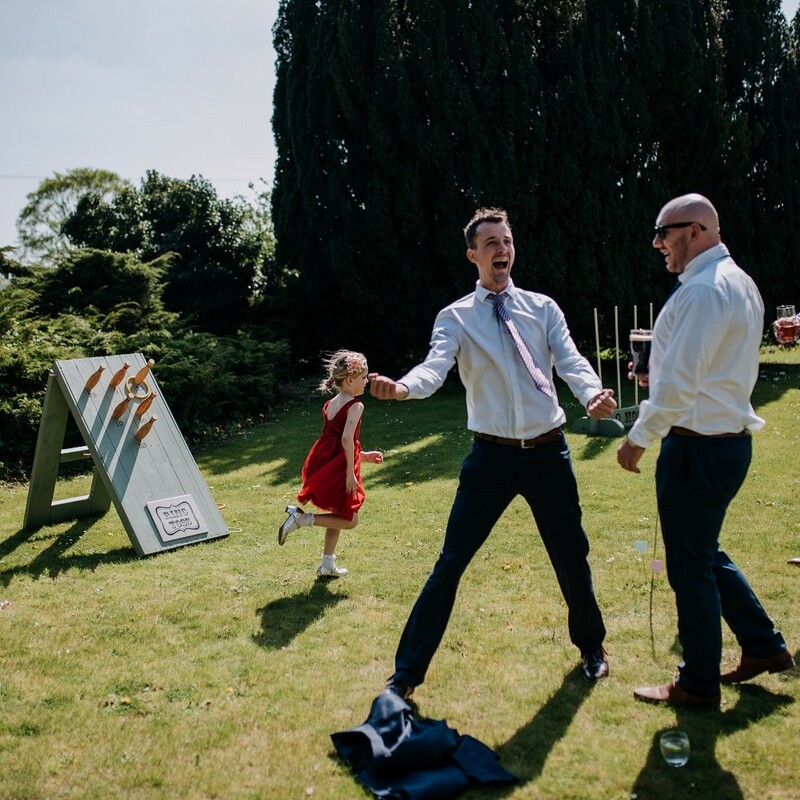 Depending on the venue, you can have use of the fete games for the duration of your special day, so the fun can continue until late into the evening. We simply come and collect the games the very next day! Games can be hired separately or we can tailor a package to suit your needs. We can cover Lincolnshire, Nottinghamshire and maybe further afield. 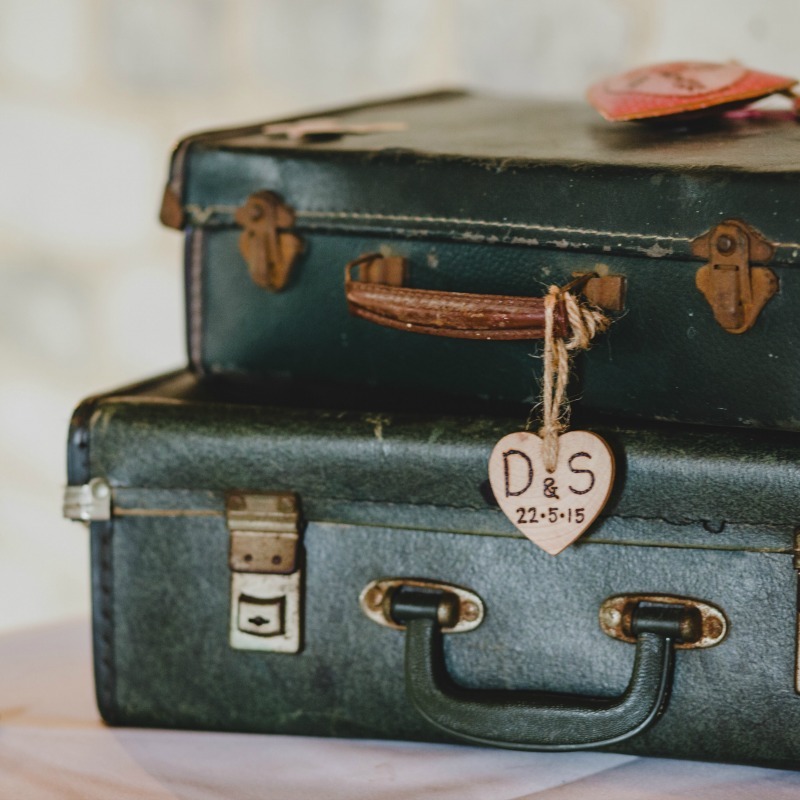 To create the perfect garden party or outdoor wedding entertainment, you can choose to add extras in to your package such as straw bale sofas or seating options, deckchairs or blankets to keep the evening chill away… or why not add in our new large topiary hearts for the wow factor. Contact me today to discuss your event and let us help you to make your event truly fabulous and fun!